Do you need to pull bullets that have been seated in a case? You can use lever-actuated, collet-type pullers, or inertial hammer-style pullers, but there is a faster solution. The Grip-N-Pull bullet puller is a precision-machined hand clamp that works for multiple calibers. A single Grip-N-Pull can replace several other tools, while being faster to use. 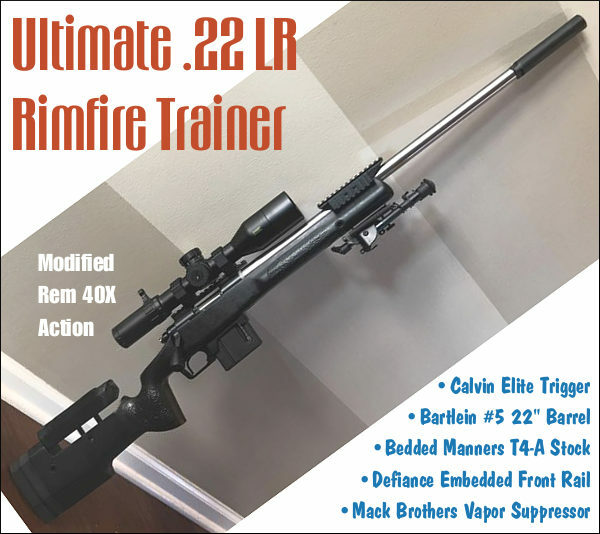 With larger-diameter bullets loaded with light-to-moderate neck tension, it works well. The bullets come out pretty easily, with no scuff marks or dents. For smaller-diameter, .204 to .243 caliber bullets, it may be hard to grip the bullet easily, or you may end up with some jacket damage. And we wouldn’t use this for factory-crimped cartridges. Put your loaded case in the shell-holder on a reloading press. Raise the ram so the bullet is exposed at the top of the press. 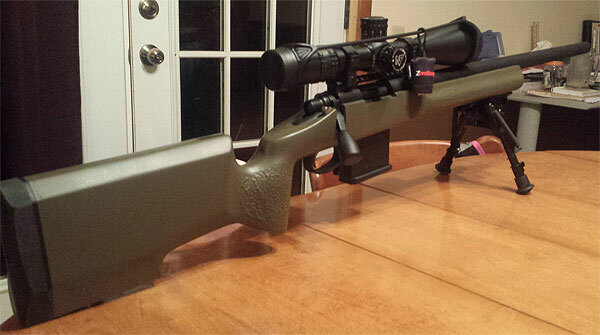 Then select the correct, caliber-specific slot in the Grip-N–Pull, clasp the bullet firmly, then lower the ram. The bullet withdraws from the case-neck, retained in the tool. Fast and simple. If there isn’t much neck tension (or a crimp), the bullet should come out undamaged. Watch this video — the tester says the Grip-N-Pull works well with larger-diameter bullets, but there can be slippage with smaller-diameter projectiles, or those with short bearing surfaces. NOTE: When there is a lot of neck tension, you have to grip extremely hard which can cause your hand to hurt after a while. And the bullets can get marred. This video explains some of the shortcomings of the Grip-N-Pull. 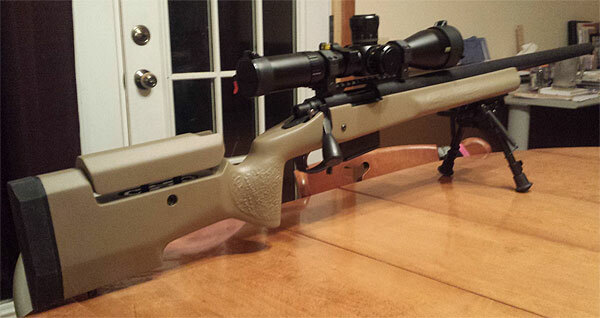 Grip-N-Pull bullet pullers can be used for multiple calibers. For example, the Standard Rifle Grip-N-Pull pulls bullets for these calibers: .17, .20, .22, .24, .25, .26, .27, .28, and .30. 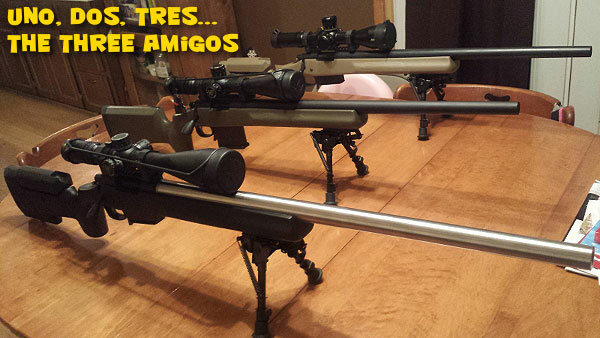 The Large Rifle model works with 8mm, .338, .375, .416 and .458. 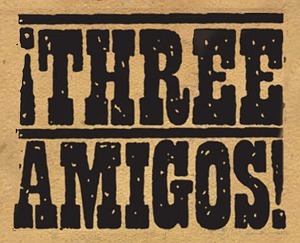 There is a third model for pistol cartridges, and a fourth “Mil-Spec” unit that does 5.56, 7.62, .338 and .50 BMG. Grip-N-Pull bullet pullers are made of 1/4″ heavy-duty #30 stainless steel and are backed by a lifetime warranty. 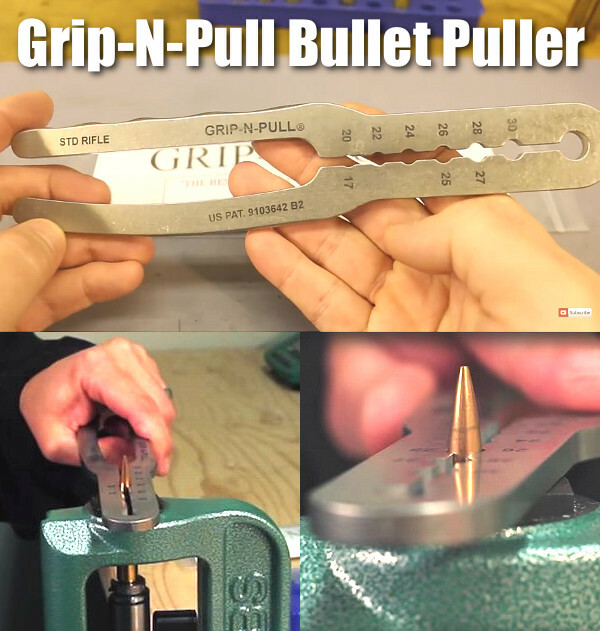 The Grip-N-Pull’s creators claim this hand clamp cuts bullet pulling time in half. For a speed comparison between Grip-N-Pull and a hammer-style (inertial) bullet puller, watch this Extreme Outer Limits video. 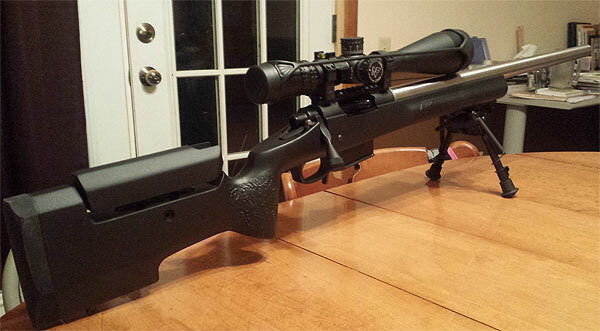 Bob and Chris Beck do a head-to-head comparison between the Grip-N-Pull and an inertia puller. It’s no contest — the Grip-N-Pull is way faster, and the powder stays in the case. Share the post "Hand Clamp Bullet Puller — Grip-N-Pull Pros and Cons"
Sinclair’s Die Shim Kit (item 22400) includes seven shims in thicknesses of .003, .004, .005, .006, .007, .008, and .010. 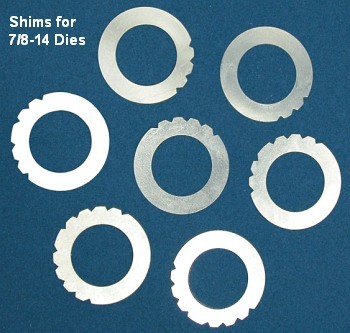 For ease of use, shim thickness is indicated by the number of notches cut in the outer edge of each shim. Even without looking you can “count” the notches by feel. Normally priced at $11.99, this shim kit is on sale now for $10.99. Share the post "Bump Control: Precision Shims for Full-Length Sizing Dies"